We have a wide assortment of hair bows including Boutique Bows, Korker Bows, Monogrammed Bows, Woven Headbands, and Ribbon Art. 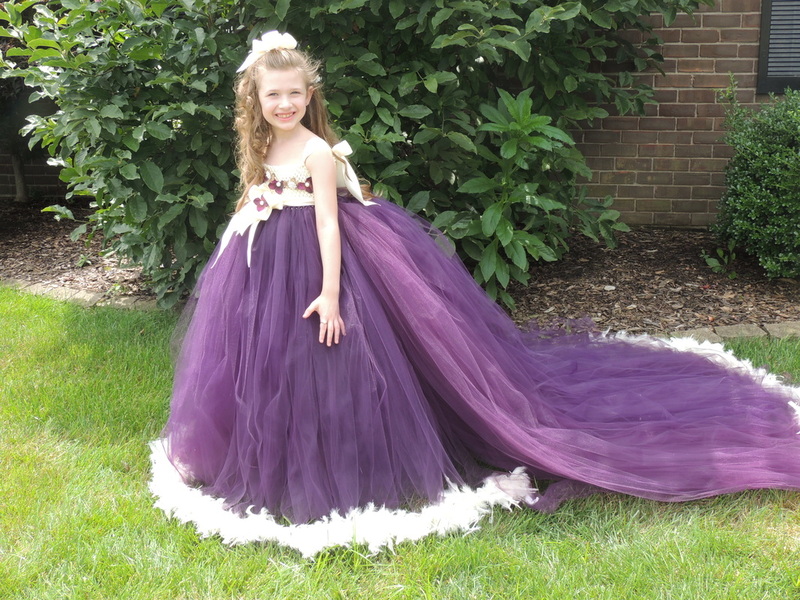 The Hair Bow Factory is now offering tutu outfits with appliqued onesie and tutu dresses at a fraction of the price you will find them in stores. If you do not see what you looking for, you can contact us for custom color combinations and custom embroidery for any occasion. Please see the Gallery to view all of the available colors and style options. Please check our site often as it will be updated often with new colors and styles. Please Visit us on Facebook!!! We just opened a new Facebook store "LIKE" The Hair Bow Factory on Facebook. Thank you for visiting THE HAIR BOW FACTORY!!!!!!! !